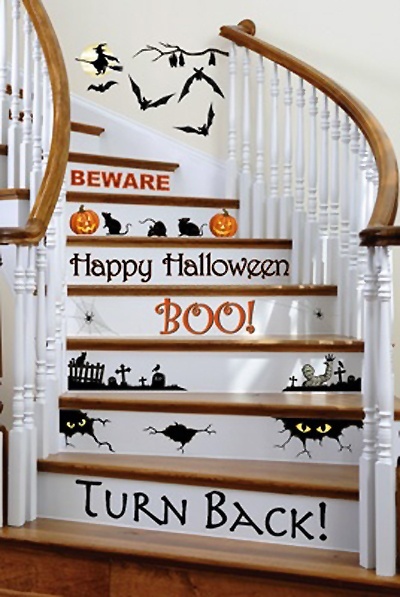 This entry was posted in Creative Spaces and tagged Autumn, creative, decor, decorating, Halloween, Halloween designs, interiors, Pinterest, steps, wall stickers. Bookmark the permalink. Heya i’m for the first time here. I found this board and I in finding It really useful & it helped me out much. I hope to present something back and help others like you helped me.